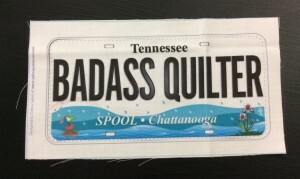 Show Us Your Road Trip Inspired Quilt! 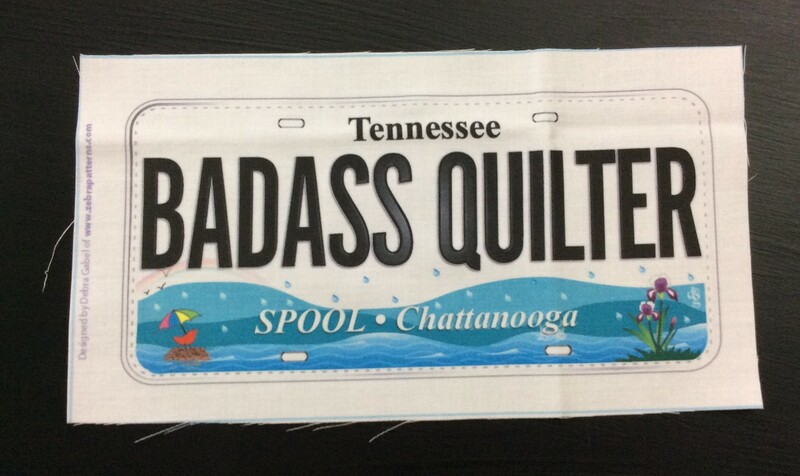 Home » News » Show Us Your Road Trip Inspired Quilt! 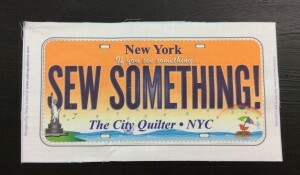 Here’s a close up of the fabric license plates Lynn and I have for our challenge from Episode 102. Add your own travel-inspired projects to the Linky!